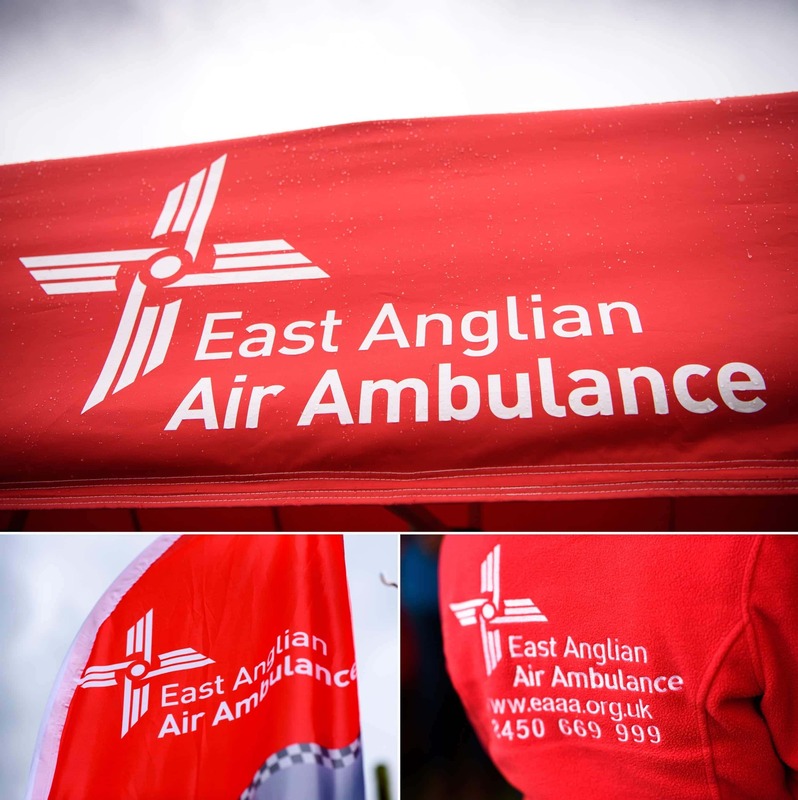 After helping support the Norfolk East Anglian Air Ambulance at last year’s Royal Norfolk Show, I was delighted to be invited back again for 2016. 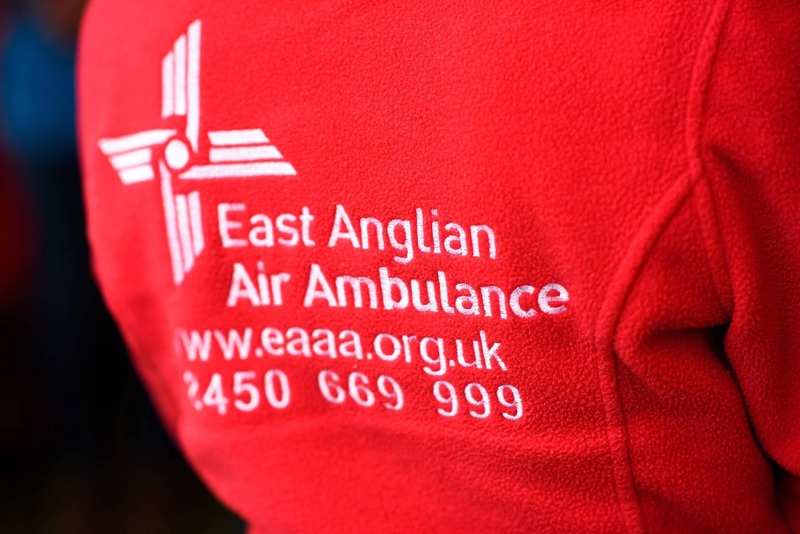 The Air Ambulance fills a vital role in our front-line emergency medical services and yet is a charity, fully reliant on the public’s support and generosity to keep flying. 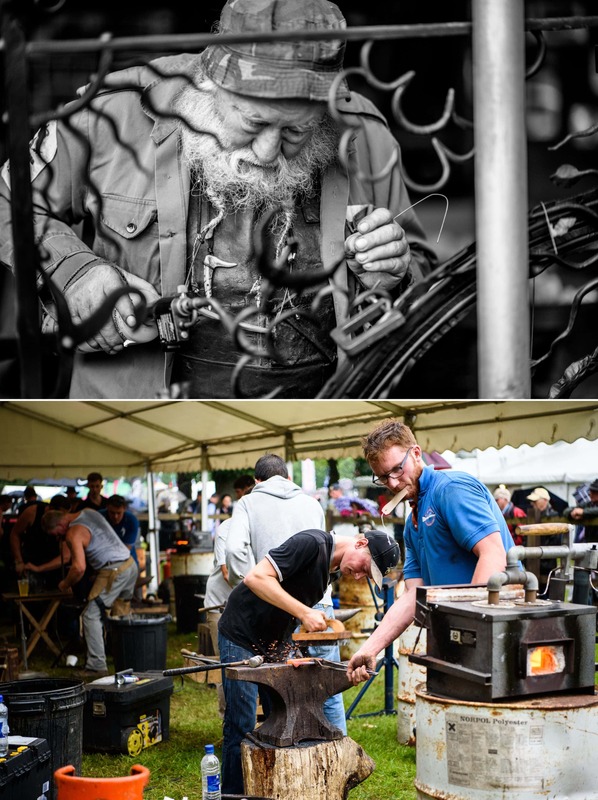 For the EAAA , the Show is a fantastic way for them to help raise awareness of what they do and just how vital charitable donations are for their continued operation. 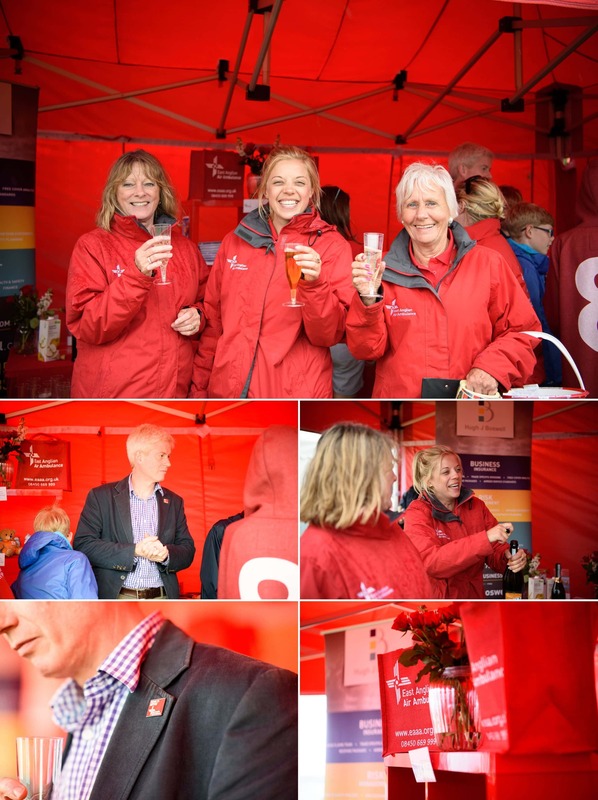 I don’t tend to undertake a vast amount of charitable photographic work in a typical year due to a lack of available time but am always happy to help support the Norfolk team whenever I can. 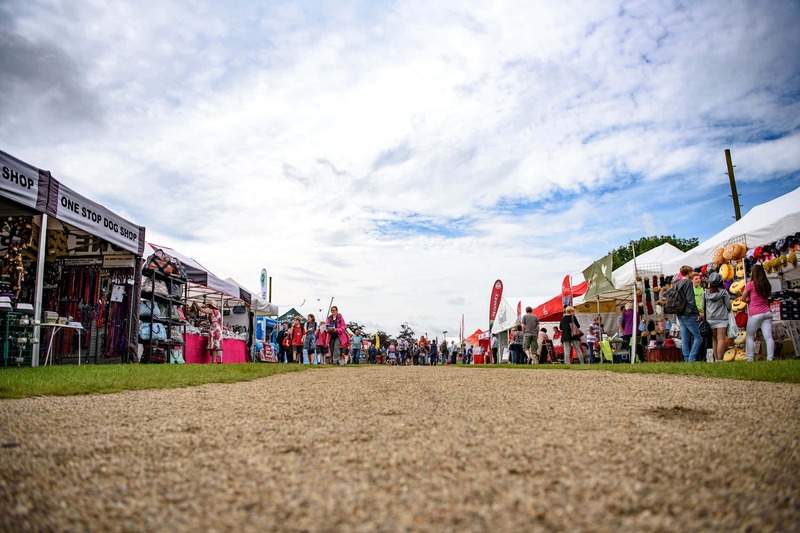 It’s also an excuse to wander around the Show for a day with a camera or two – fantastic! 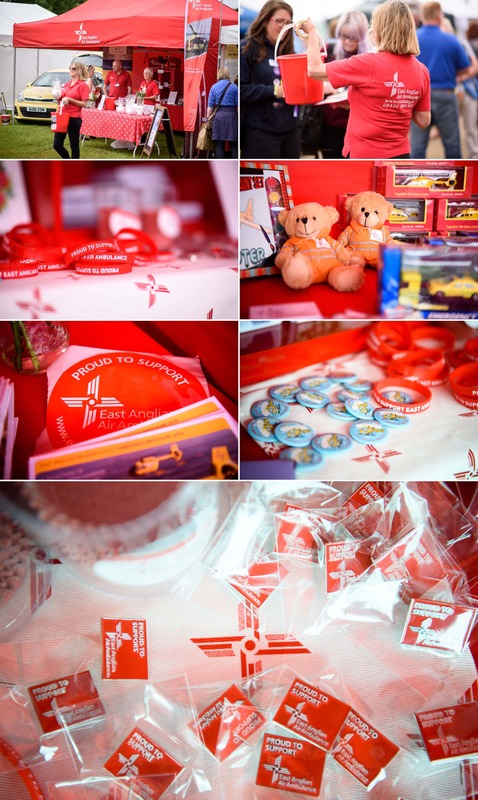 I don’t know how the EAAA find their fundraiser team but I wish whatever magic they use to do so could be bottled and shared. Everyone is so passionate & genuinely happy – despite the rain suddenly arriving mid-afternoon!! In between visits to the EAAA stand, I took a look around the show – way too many photos to include here but thought I’d add a few highlights! Unfortunately as the day progressed the weather had other ideas… with the gorgeous morning sun soon being replaced by dark clouds and a seemingly typical “Great British Summer Day”. Cue torrential downpours, persistent rain and lots of mud. Umbrellas & rain coats at the ready! If there’s one thing for sure about the Show, you never know what or who you’re going to see…. 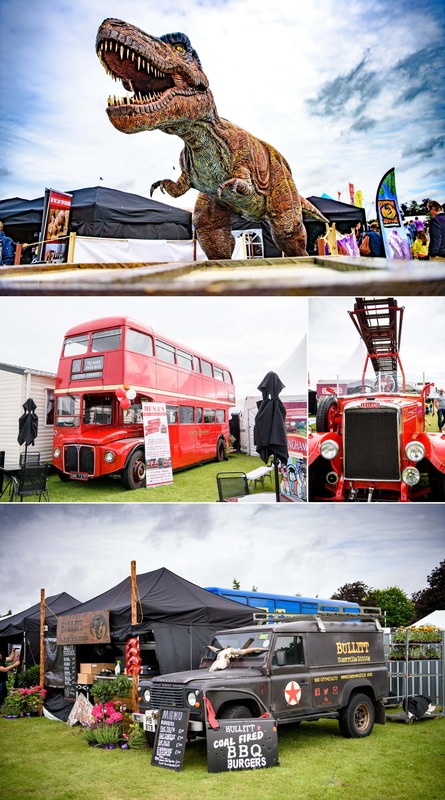 A quick hello to the lovely Dinosaur Park and our friends over at Bus & Us! Anyone fancy hiring a lovely double decker for their Norfolk Wedding and hiring me to capture it…? Please…? 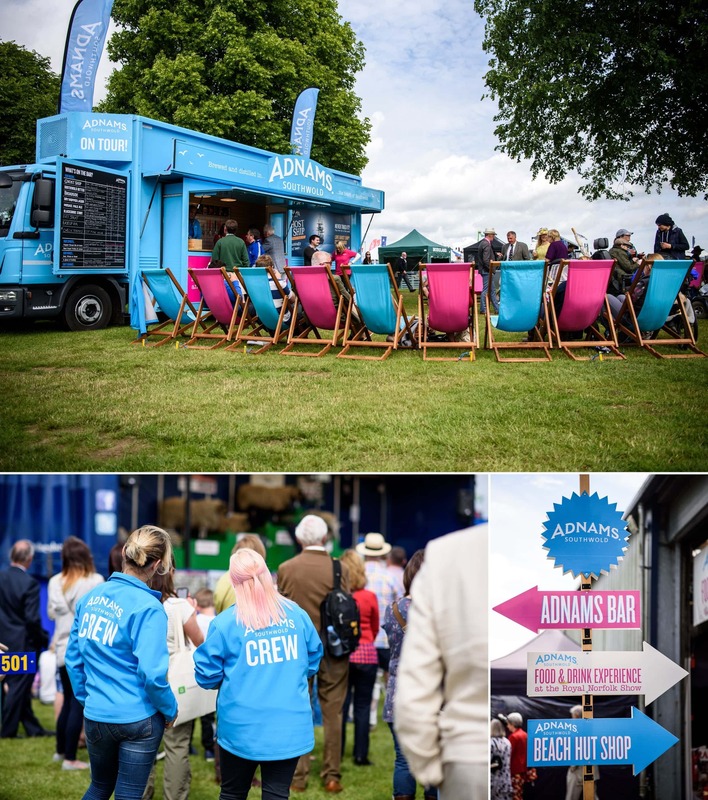 All in all, a fun day was definitely had by all… Roll on 2017!